At Kidco Community Child Care, we believe in learning through play. Your child’s day is full of fun, creative activities that help their minds, social skills, emotions and bodies develop. 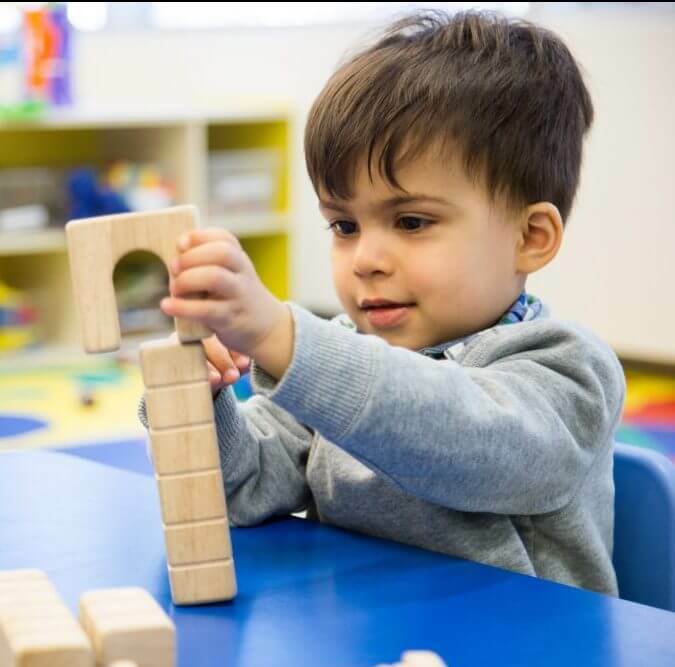 In our classrooms, you’ll find bright spaces full of natural light, age appropriate learning tools, books and toys and areas for dramatic and open ended play, art, building, sand and water and quiet time. Our calendars include theme days, field trips and celebrations for our families. We have Full Time and Part Time programs and offer flexible days and schedules to meet your family’s specific child care needs. Our fees are competitive and we keep them as budget friendly as possible while maintaining our high standards for staffing and programming. Subsidies are accepted at Kidco Community Child Cares. In addition, we never charge late fees. Our child care fees vary depending on the age of your child, the number of days of care needed and the location. Please visit our Locations pages to contact the Director of your preferred centre. They can provide you with exact fees. Our priority is ensuring we meet each child’s individual needs and provide a safe, loving and educationally stimulating environment. Our experienced staff are experts in providing nurturing care that helps deliver a positive learning experience. Our teachers and directors are trained in early childhood education as well as child care safety standards, first-aid and CPR. Kidco Community Child Care centres are now serving tasty and healthy morning and afternoon snacks. Our month snack menu is created by a nutritionist and approved by the kids in our classrooms. See our menu.